No this is not the latest foot long offering, toasted with extra cheese. This is the latest must have addition to your SONOS system... 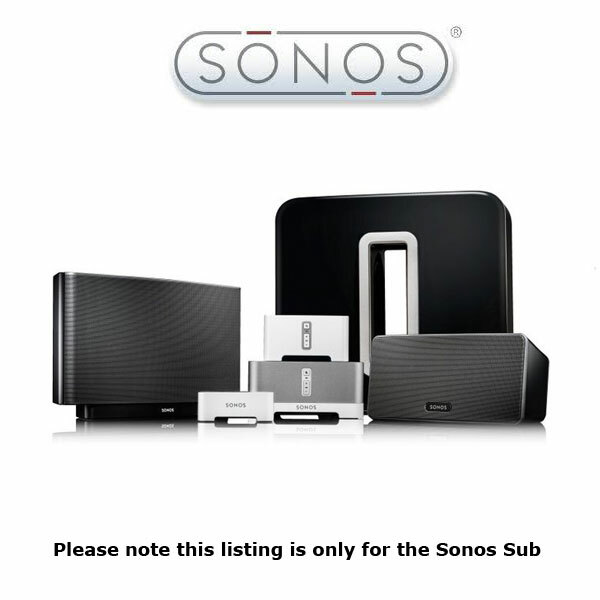 The SONOS SUB! As the name would suggest this is a sub that will compliment and integrate seamlessly with your SONOS system and sound, well , Awesome! 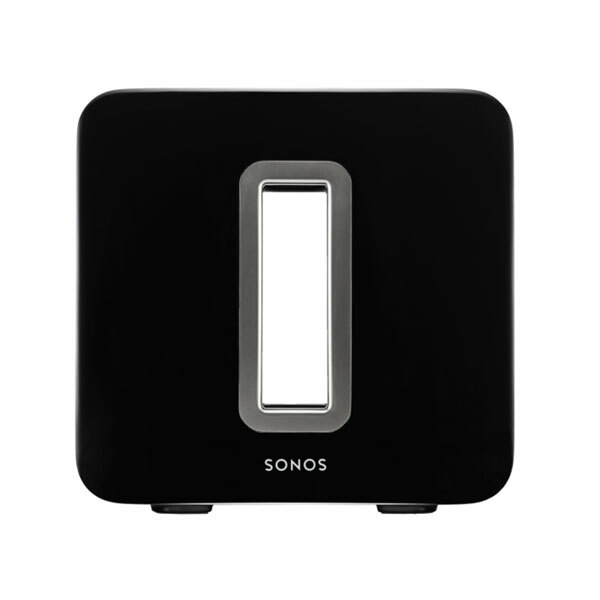 The sleek rounded curves and donut shape, combined with the gloss black finish make the SUB as gorgeous as every other bit of SONOS kit. More than this, the design is eminently practical: the hole in the middle houses two drivers facing each other. This concentrates the bass in the middle of the subwoofer, so you don't have to place the SUB in the corner of a room, as with a traditional bass speaker. A small advantage is that there's practically no vibration through the case, so you can place a cup of tea on top without worrying it'll be shaken to the floor. It also means that the SUB can be made smaller than a regular subwoofer, as each racetrack driver is roughly half the size of speaker SONOS would have had to of used if it had gone for a single-speaker design. 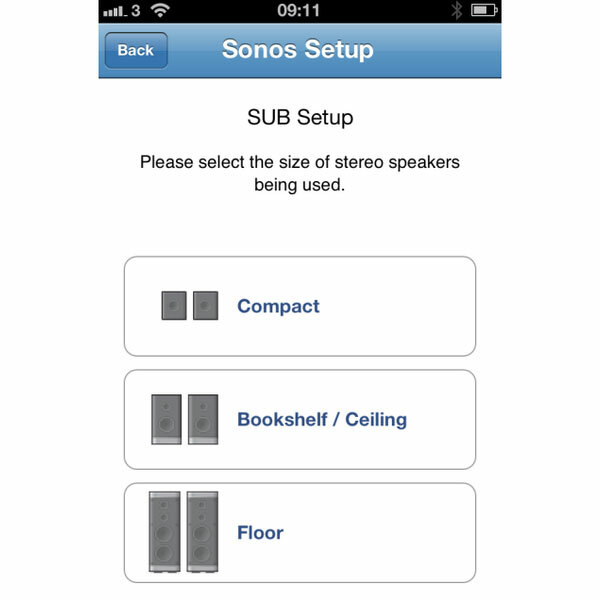 When you play music through a SONOS system with the SUB attached, the system changes the frequencies coming from the non-Sub speakers. For example, if you've paired a couple of PLAY 3 speakers and added the SUB to that configuration, the PLAY 3s will leave the bass frequencies to the SUB and instead push mids and highs from their smaller speakers. If you later remove the SUB from that configuration, the PLAY 3s go back to playing bass frequencies in addition to the mids and highs. The PLAY 3s sound quite respectable on their own, but when you add the SUB, you've really got something. Bass frequencies you don't hear from the PLAY 3s leap out. Better yet, the bass isn't flabby. You hear defined tones rather than just the woof you get from some subwoofers, the bass is strong and punchy, not at all muddy! Subwoofers are traditionally difficult to configure, with the proper balance of crossover (the point at which the SUB reproduces bass, taking over from the speakers' lower-limits) and volume fairly tricky to adjust properly. Fortunately, SONOS has continued its reputation for providing easy setup with the SUB, making this the simplest subwoofer we've ever configured. 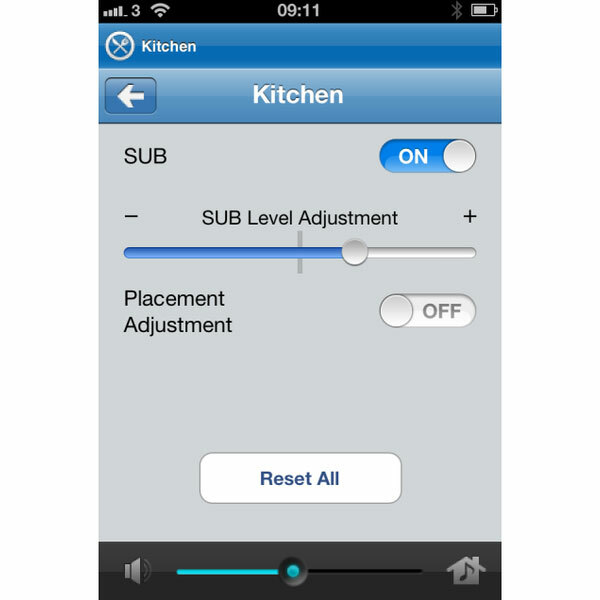 All you have to do is select add a SONOS component from a controller, then hit the button on the front of the SUB to add it to your network. You're then walked through a short configuration wizard, where you tell the system which room (ZONEPLAYER) you want to use the SUB with. 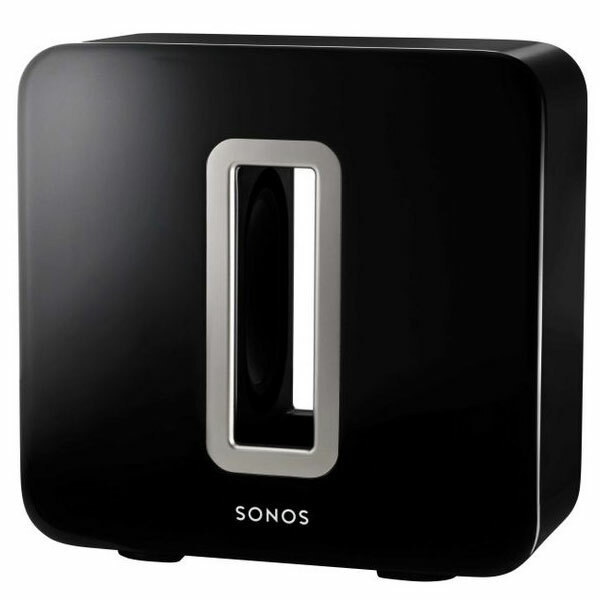 Configuration is largely automatic, as SONOS knows the limitations of its players, so it can automatically configure the crossover point of the SUB to match. In fact, the system is actually a bit smarter than this, completely adjusting the equalizer settings of your paired system, so the SUB blends in. For example, the PLAY3 has bass pretty much entirely disabled, which has the advantage that it can then go louder.